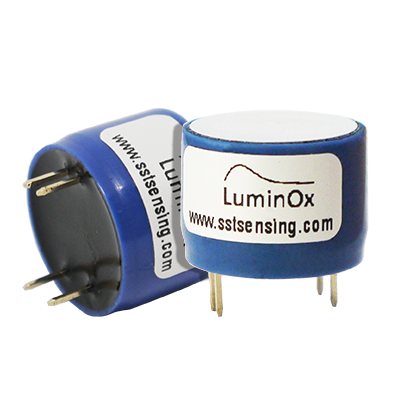 LuminOx O2 sensors provide significant benefits over electrochemical sensors due to their insensitivity to environmental factors such as pressure and temperature. 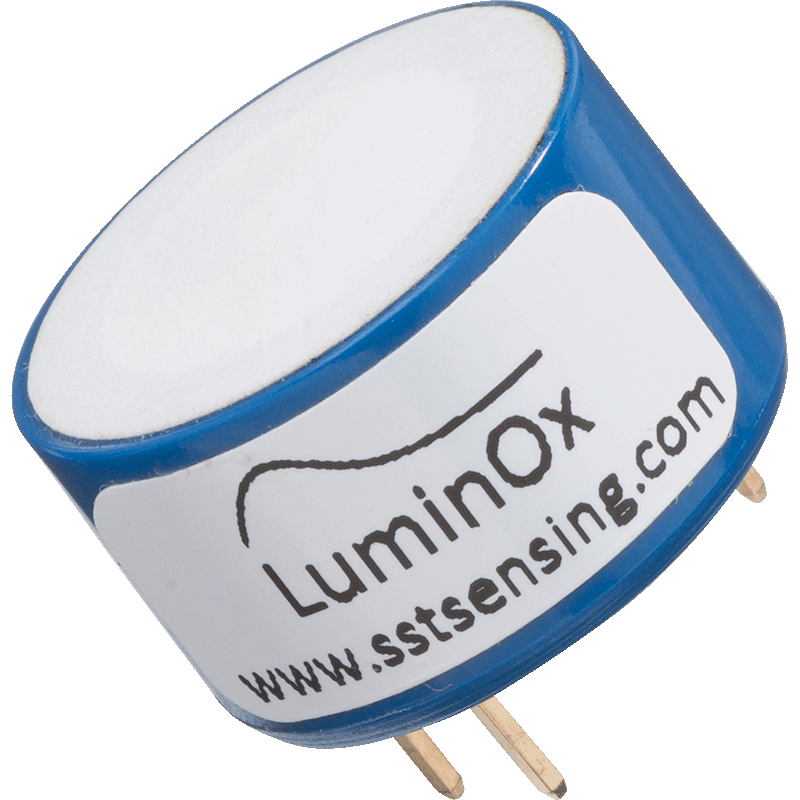 The LuminOx family of factory calibrated optical oxygen sensors measure ambient oxygen levels using the principle of fluorescence quenching by oxygen. 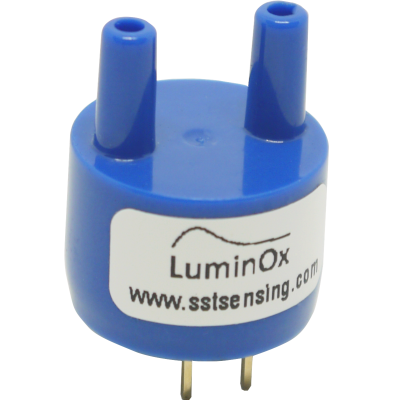 LuminOx Optical Oxygen Sensors are a completely solid state sensors and contain no lead or liquid electrolytes. They are therefore 100% RoHS Compliant Oxygen Sensors. It also has virtually no cross sensitivity, allowing it to be used in applications where other technologies are unreliable due to the particular mix of gases present.